Recently, we’ve launched Augmented Reality lab at Intellectsoft and started exploring opportunities for new media for the construction industry. 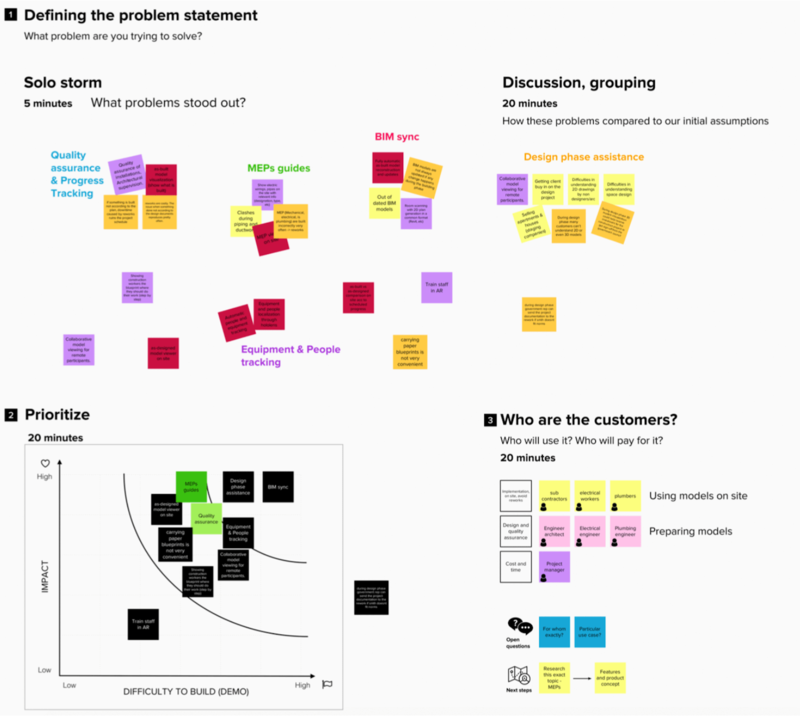 We knew nothing about construction industry when we’ve started our journey, so we’ve applied methodologies from design thinking and research to get valuable insights about the market, customer, their needs, and opportunities. The question on the stake was how we could apply rising AR platforms like Microsoft Hololens and apply them for the construction industry? Is there something where we can add benefits of visualization and integration? 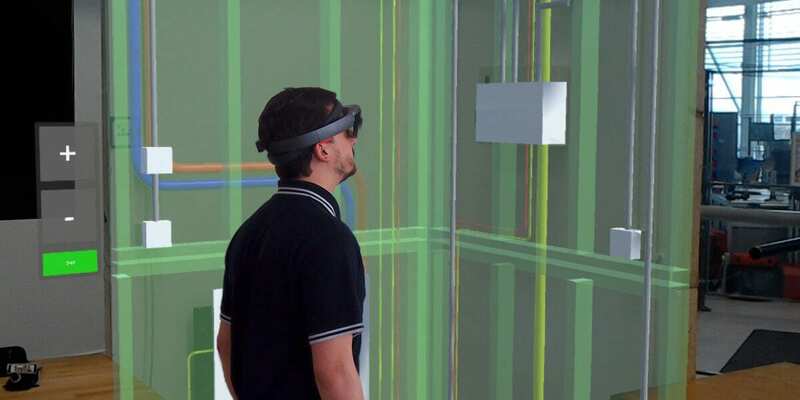 As a result, our team developed Kado MEP Layout demo app for Microsoft Hololens that guides an engineer through the point layout process on the construction site. Early estimates of time-saving compared to tape measurements is up to 75%. Feel free to test it, give us feedback and give us a call if you need help with AR app development. 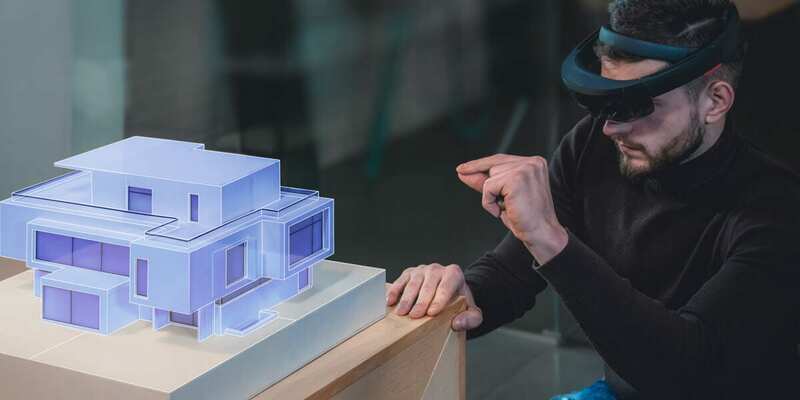 Along the road, we’ve released a couple of articles about using AR in construction, advanced imaging and digital twins, and use cases for AR in construction. We keep going towards new and unexpected within AR & Construction. 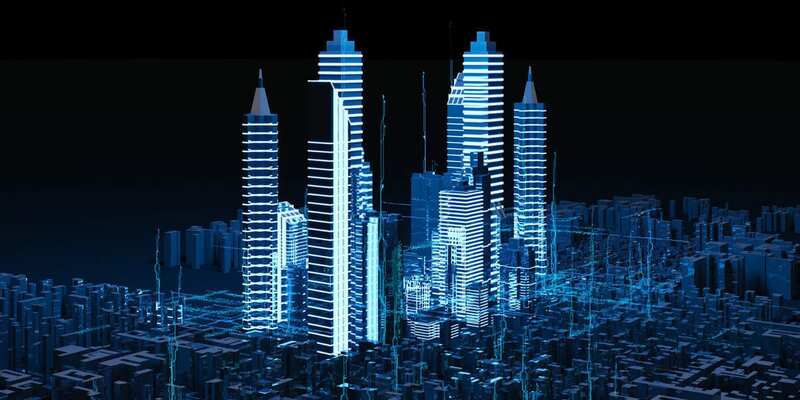 Videos that showcase the many applications of AR in construction.